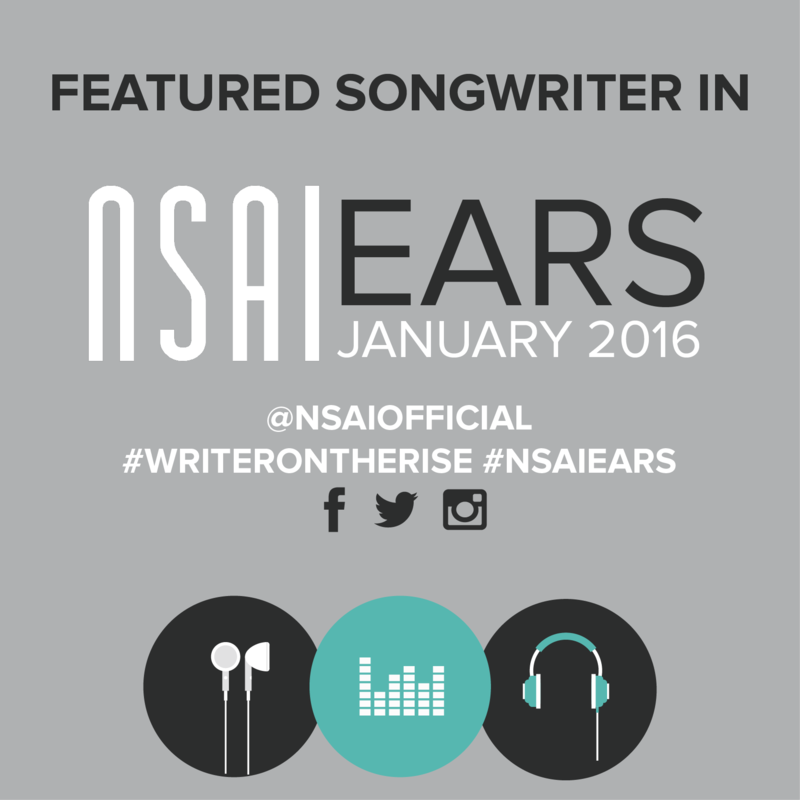 Listed as NSAI "One to Watch"
"These writers are being recognized by our evaluators as writers who are on the rise! These members have gotten the attention of our evaluators for their unique and promising writing skills. Keep an eye on these folks… they just keep getting better!" © 2019 MICHAEL R. J. ROTH. All Rights Reserved. Powered by HostBaby.